What is it about the Horizons 1st Grade Math Student Book 2 that sets it apart from other math curriculum? Is it the colorful, brightly illustrated worksheets? The balanced, well-organized approach to teaching elementary math? or perhaps the analytical skills used by your homeschool child as he completes his daily lessons? Whichever the reason, your child will love learning math concepts as never before as he studies word numbers, graphs, greater than and less than, money values, estimation, even and odd numbers, and sequencing numbers. Best of all, with easy-to-use review tests following each series of 10 homeschooling lesson plans in this Alpha Omega curriculum, you'll be able to confirm that your first grader is learning everything he needs to know. Sound great? It is! But don't take our word for it. 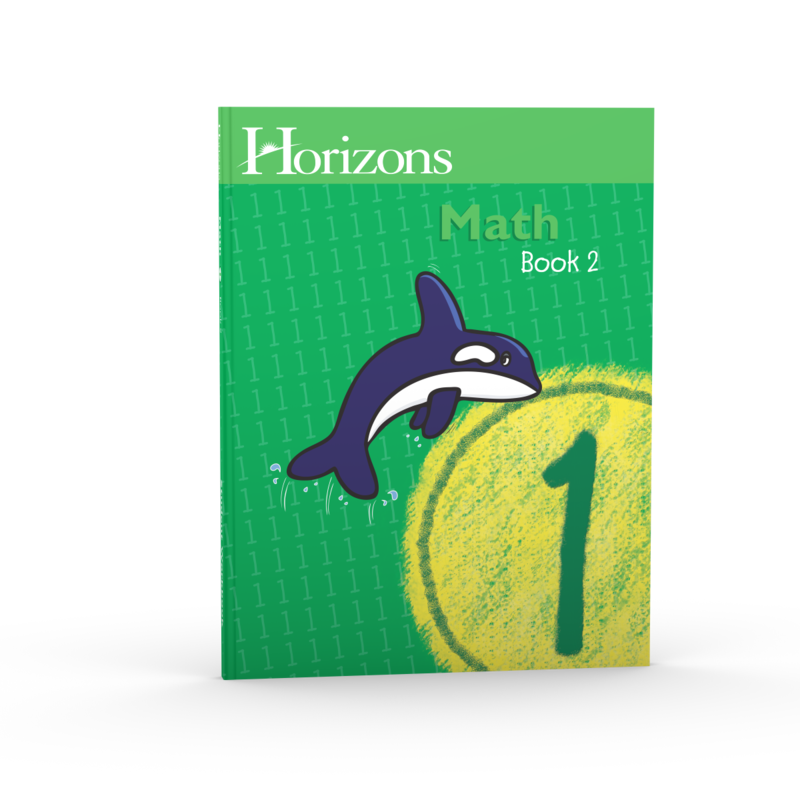 Order the Horizons 1st Grade Math Student Book 2 from Alpha Omega Publications today and try it for yourself!